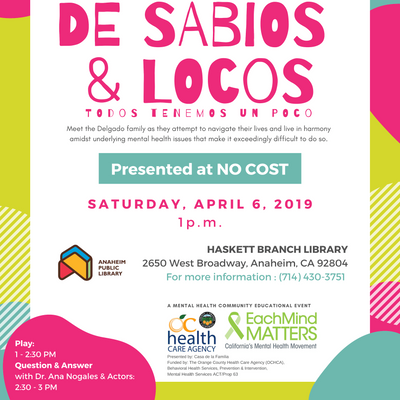 Meet the Delgado family as they attempt to navigate their lives and live in harmony amidst underlying mental health issues that make it exceedingly difficult to do so. 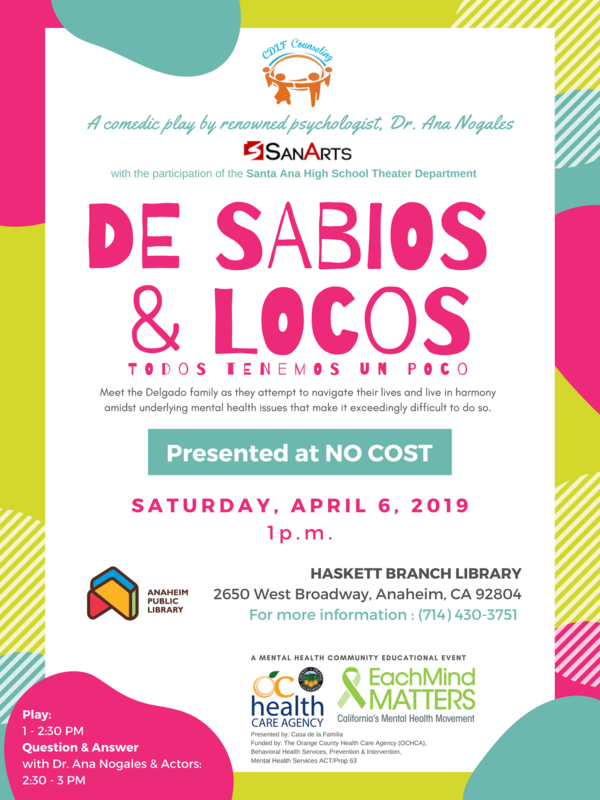 Written by renowned psychologist, Dr. Ana Nogales, with performances by the Santa Ana Arts Conservatory (SanArts), and starring Ms. Lilian Tapia. Question & Answer with Dr. Nogales and the audience following the play. 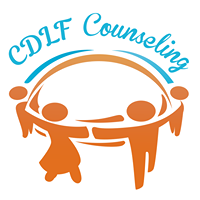 For community resource opportunities, please contact: Gabriela Gonzalez (714) 430-3750.